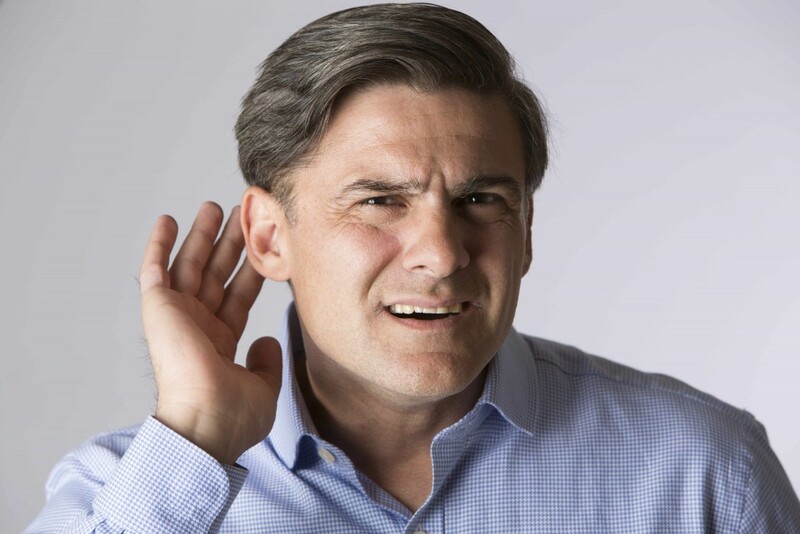 The two most common reasons for hearing loss are age and a loud environment. “In both the natural aging process and in being exposed to loud sounds, the potential exists for you to develop hearing problems,” says Dr. Greta Stamper, a Mayo Clinic audiologist. In this Mayo Clinic Minute, Dr. Stamper offers advice on when to get your hearing checked and what to do if a problem is discovered. Jeff Olsen reports.